OTTAWA, Ont. – Fifty-seven of the best young female golfers from 18 countries around the world will always draw a crowd – but not who you might think. 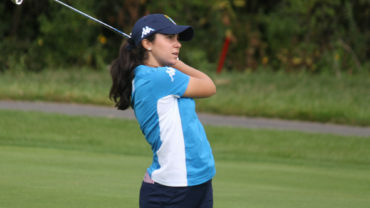 Throughout the week at Camelot, several squad leaders from some of the biggest NCAA golf programs were seen around the course to take in the action from the fifth annual World Junior Girls Championship in Ottawa. Among them were coaches of Oklahoma, Purdue, UCLA, Iowa, Arizona, Nebraska, Tennessee and Georgia, to name a few. Close to 20 NCAA Division I golf coaches were on hand to witness history being made, as 15 year-old Atthaya Thitikul set a tournament and club record with a bogey-free round of 60 to claim the laurels and return home with the title of World Junior Girls Champion. The Thailand native is the No. 11 ranked golfer in the World Amateur Golf Rankings (WAGR) and has yet to commit to an NCAA program. 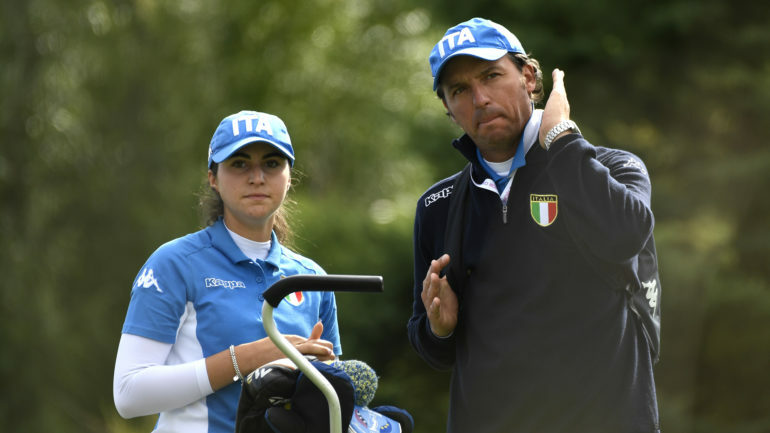 Italy took the team event in a nail-biting extra-holes playoff to earn a well-deserved gold medal and return to old continent with the championship trophy. So, what brings them to Ottawa? “The competition level is great. Obviously, all these different countries are represented and, you know, they’re not just players but the top junior players from those countries,” confides Ryan Sirman, a first-year member of the women’s golf coaching staff at Oklahoma University. “It’s definitely a high level of play here this week,” adds Sirman. Canada’s top performer was Céleste Dao, who took fifth place in the individual competition, while Team Canada 1 finished just outside the podium in fourth amongst the 19 teams taking part. For Justin Bubser, the assistant coach from the University of Arizona Wildcats, it’s a fantastic opportunity to scout talent. “You’ve got some very good players here at this event so we’re just trying to search up the future for the University of Arizona,” says Bubser. 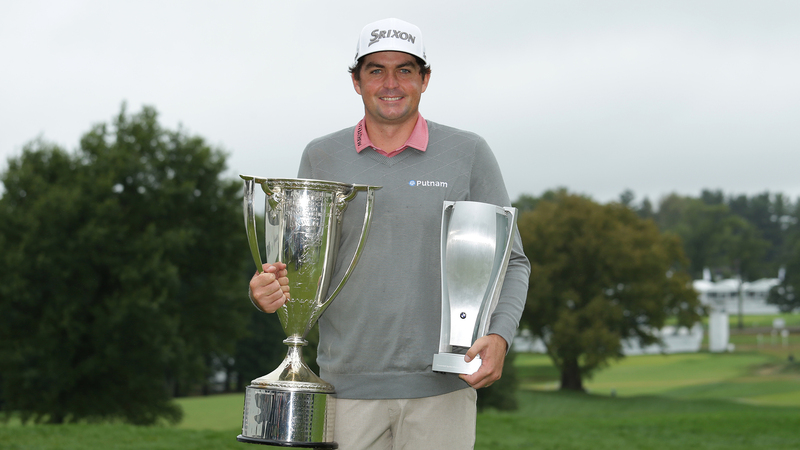 From humble beginnings, this event is now a prominent competition in Golf Canada’s championship calendar. “Year over year, it’s great to see the increase in interest from Division I programs and coaches attending. It’s our fifth year now. In our first year, we were not a ranked event and have since earned “A” ranked status – people know that now. They know the quality of players that are going to be there,” concludes Thompson, who is also in charge of Canada’s national squads at the junior, amateur and young pro levels. For Canada’s junior girls coach Matt Wilson, the World Junior Girls Championship is circled on the calendar all year as a major opportunity for the team. 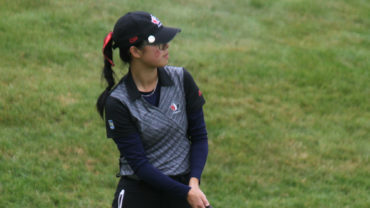 The World Junior Girls Championship will return to Canada for its sixth edition next year. Click here for additional information.